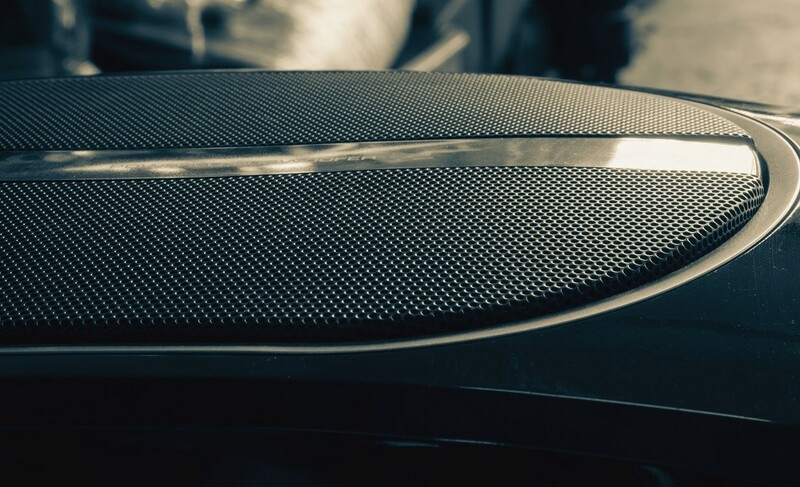 The car subwoofer is a voice coil which is in charge of producing sound waves as output by receiving the input signal. Based on the number of coils, it can be classified as Single voice coil and Dual voice coil. Generally speaking, there is no difference in performance between SVC and DVC. The variation is with the load applied to the amplifier. So, when you are looking for a choice between SVC and DVC, it is good to have a clear understanding about your amplifier’s demand. Nevertheless, let us see the difference between SVC and DVC. As you might have guessed, the SVC is slightly cheaper than DVC due to the difference in some coil windings. But still, you should not choose the coil based on this parameter. Each coil would have one positive and negative terminal. SVC has one positive and negative terminal while DVC has two positive and negative terminals. You should consider this aspect and relate it to the amplifiers connection. This is an important aspect to be considered for the selection. When we talk about setting, it is all about the ohm level. SVC could be able to get configured at a one-ohm level at a time. So, if your electrical system doesn’t have much variation, you could probably select SVC. But, always make sure that the output ohm level of the electrical unit is matching the coil configuration. In the case of DVC, the configuration is possible for two different ohm levels irrespective of the output range of the electrical system. This gives the additional flexibility for us to decide on the range of configuration. If there is no adequate ohm output then the subwoofer wouldn’t work. Just in case the ohm output is higher than the range, it will result in coil overheating and sound distortion. Wiring method is an advantage of a DVC. You would be able to make a series wiring with a DVC because this will make an additional flexibility to fix each coil with the different channel. It is crucial to have this option because this will allow the users to get the maximum out of their subwoofers. SVC does not have this option since it has only one coil. The multiple wiring options in DVC allow it to be more flexible when it comes to parallel connection. Let’s take an example of 8 ohms; this can be wired to two 4 ohms load. This means that the amplifier would be able to produce more wattage at low impedance. You have seen enough difference in both and let us come to justification. Below, you will learn why you should use a DVC or a SVC subwoofer. These voice coils are becoming popular due to their flexibility in wiring. Those who prefer high-powered amplifiers must choose DVC for better output. Even some amplifiers have the capability to work on the unregulated power input, and for such systems the ideal choice is DVC. When you use a DVC sub, these devices tend to produce the maximum output with low impedance as mentioned above. This is also suitable for those who want to upgrade their amplifier system to an unregulated one. Overall the main advantage of using DVC is the flexibility it offers to work with most of the advanced amplifiers. In SVC subs, the key advantages are the simplicity and price. People who all prefer to work with simple amplifier connections could consider SVC. This is also much cheaper than a DVC subwoofer. Remember, there is no difference in power handling and performance between SVC and DVC. You might have heard that DVC has better output than SVC but this is a popular misconception. The variation depends on the configuration that you want to use. Other than that those who want to go with single car subwoofer can choose SVC over DVC to fulfill the requirement. To end this discussion it is worth to mention again, that there is no variation in performance related aspects between SVC and DVC subwoofers. The real difference comes with your demand and the type of amplifier that you are using. Hence, take all the points above in consideration, but pay closer attention to the music system configuration before finalizing one of them.